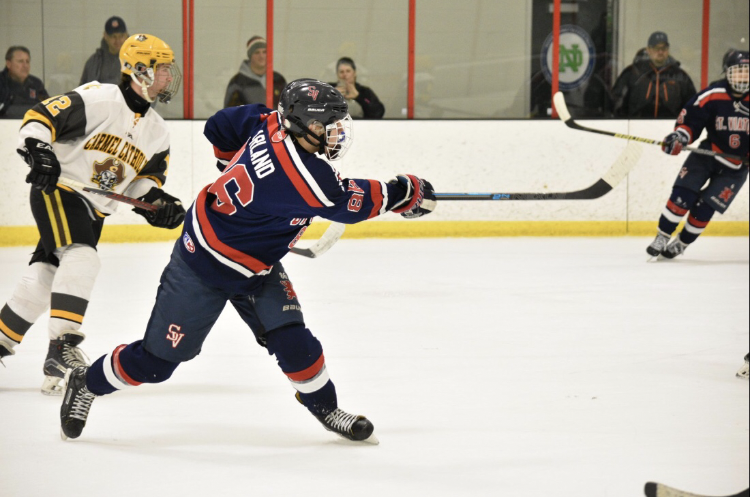 Matteo Garland has played the past four seasons for the Saint Viator JV team and “since day one he has been a leader on and off ice,” said JV head coach Vince Conenna. 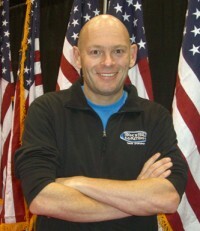 Garland, 17, was an assistant captain as a sophomore and the captain each of the past two years. 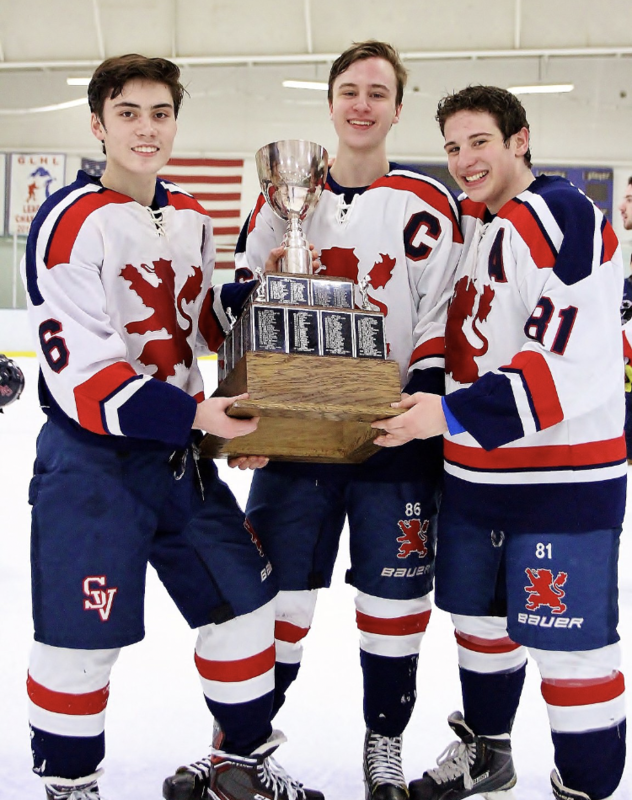 Success for the Saint Viator JV team this season was spelled, STATE CHAMPION. The Lions defeated Loyola 5-3 on March 14 at The Edge Ice Arena in Bensenville. “I have been fortunate to coach Matteo for all of his years at Saint Viator,” Conenna said. Garland, 17, who lives in Arlington Heights, is a right-handed shooting center. He is undecided on his college plans for the fall.